During Living's 20-year history, our decorating mission has always been to create rooms that are functional yet relaxed and inviting -- in short, spaces that are about living. Because that's an approach to design that has staying power, we're celebrating great rooms from our archives, finding current products that let you shop the look now. We begin, appropriately enough, with the entryway. An entryway needs to be highly practical, but also tidy and welcoming. To that end, we turn to these products, which provide all the elements vital to the room: good light, a cheerful palette, and storage that contains everything you need to get out the door. 1. 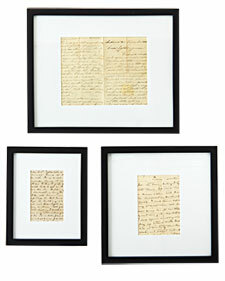 Display prints -- or even handwritten letters -- in Gallery frames (from $16 each, westelm.com) to give the space a personal touch. 2. 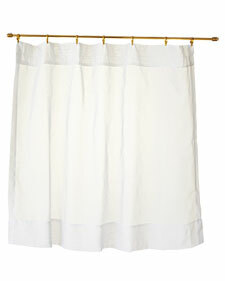 Cotton voile tier curtains (countrycurtains.com) create privacy but let in light; hang them from a 3/8-inch brass curtain rod (4 feet long) and rings (zarinfabrics.com). 3. 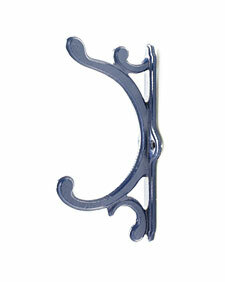 Parentheses hooks, in Navy (anthropologie.com), are practical and colorful. 4. The Ogden bench (mainecottage.com) is a pretty perch for pulling on shoes. 5. 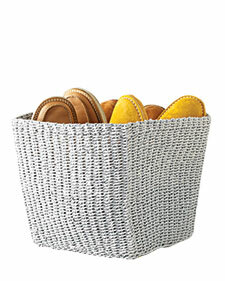 Kit out the bench's shelf with cube baskets (landofnod.com) for stylish storage. 6. 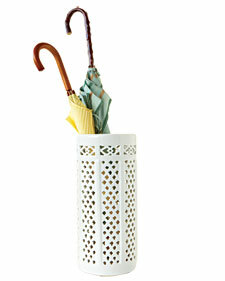 The porcelain umbrella stand (neimanmarcus.com) brings glamour to a soggy task. 7. 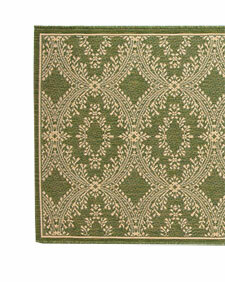 The Heirloom All-Over runner (ballarddesigns.com) is made of dirt-repelling polypropylene, ideal for high-traffic areas. 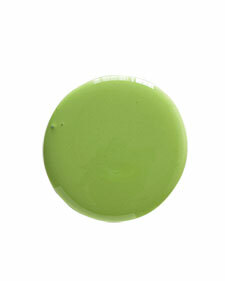 Upbeat yet serene, light green has long been a Living go-to for walls. 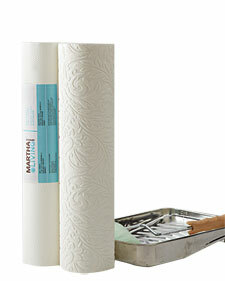 Today, try applying it to paintable wallpaper (Martha Stewart Living, from homedepot.com), which you paint over to get color with a rich texture. 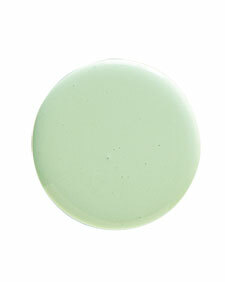 Folly Green, Farrow & Ball: cool, minty, and bright. 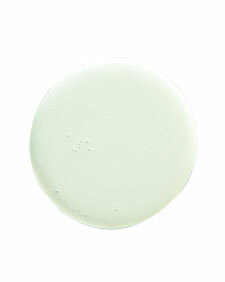 Softest Juiper, Glidden: a subtler green, but still fresh. 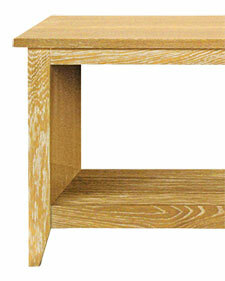 Bay Leaf, Martha Stewart Living Paint: deep hue, great with wood floors. 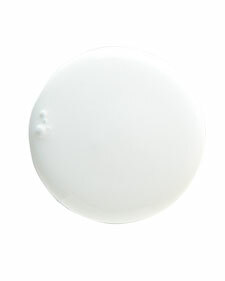 Heavy Goose, Martha Stewart Living Paint: a soft alternative to white trim.